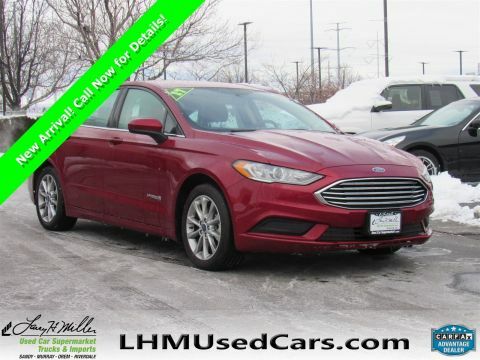 CarFax One Owner! 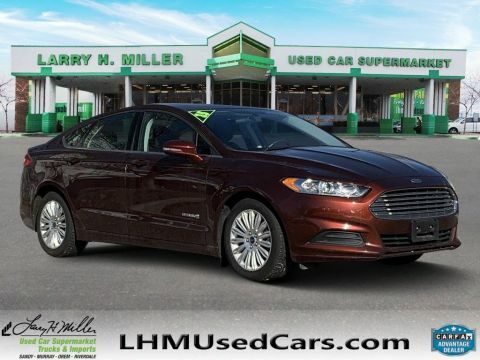 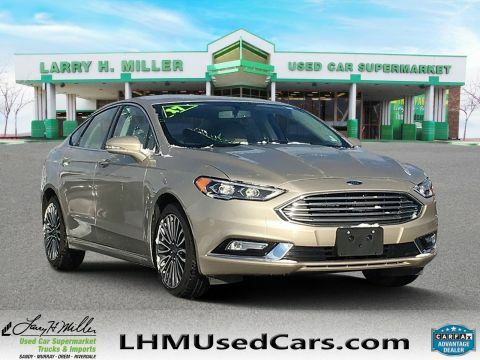 Back-up Camera, Bluetooth, Satellite Radio, Steering Wheel Controls, Aux Audio Input, Automatic Headlights Keyless Start AM/FM Radio This Ford Fusion gets great fuel economy with over 32.0 MPG on the highway! 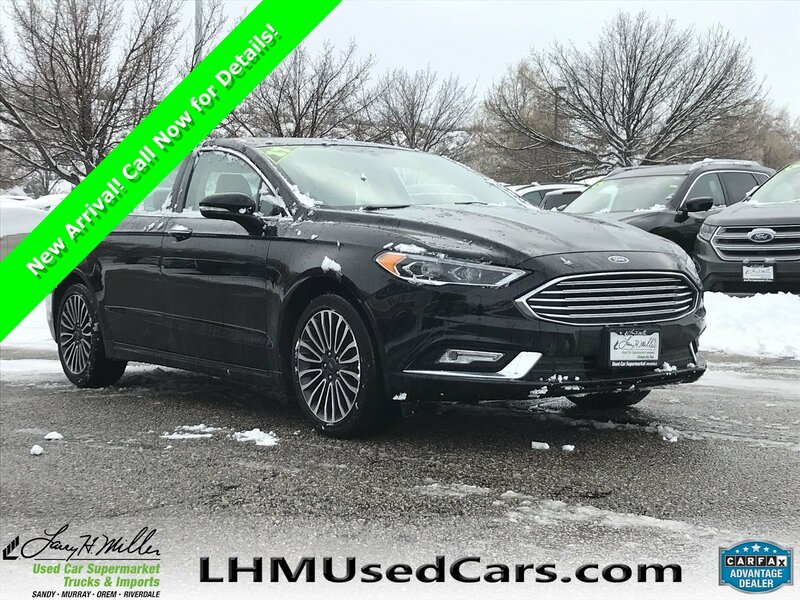 Stability Control, ABS Brakes Satellite Radio Front Wheel Drive Please let us help you with finding the ideal New, Preowned, or Certified vehicle.